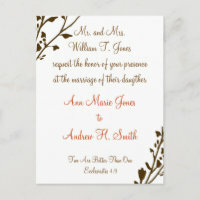 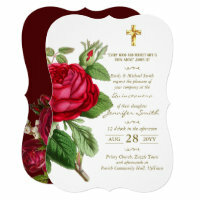 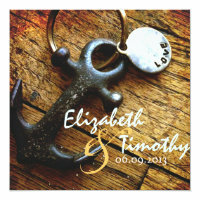 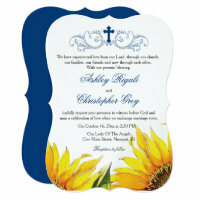 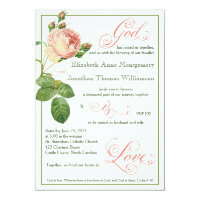 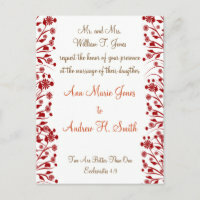 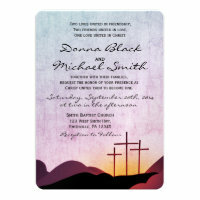 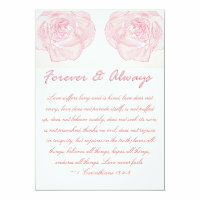 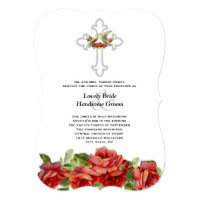 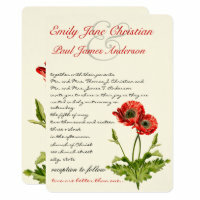 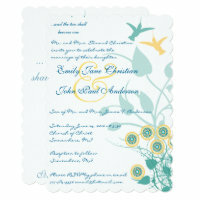 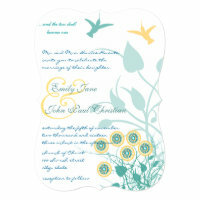 Beautiful and affordable Christian wedding invitations. 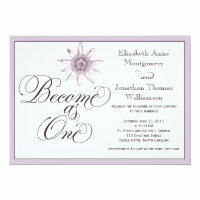 Planning your upcoming wedding or preparing for a friend’s wedding then this is the right place for you to be in. 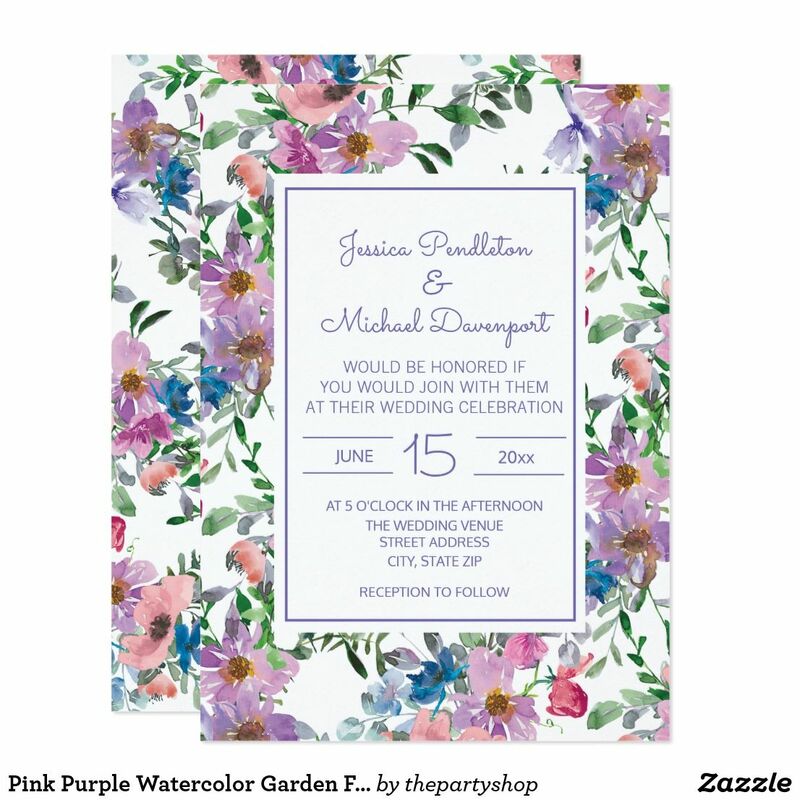 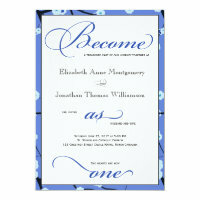 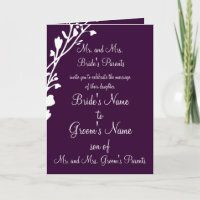 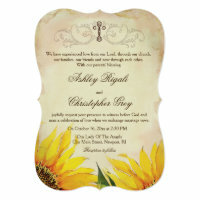 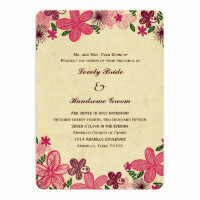 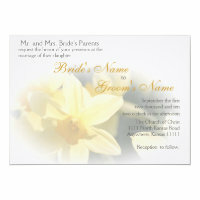 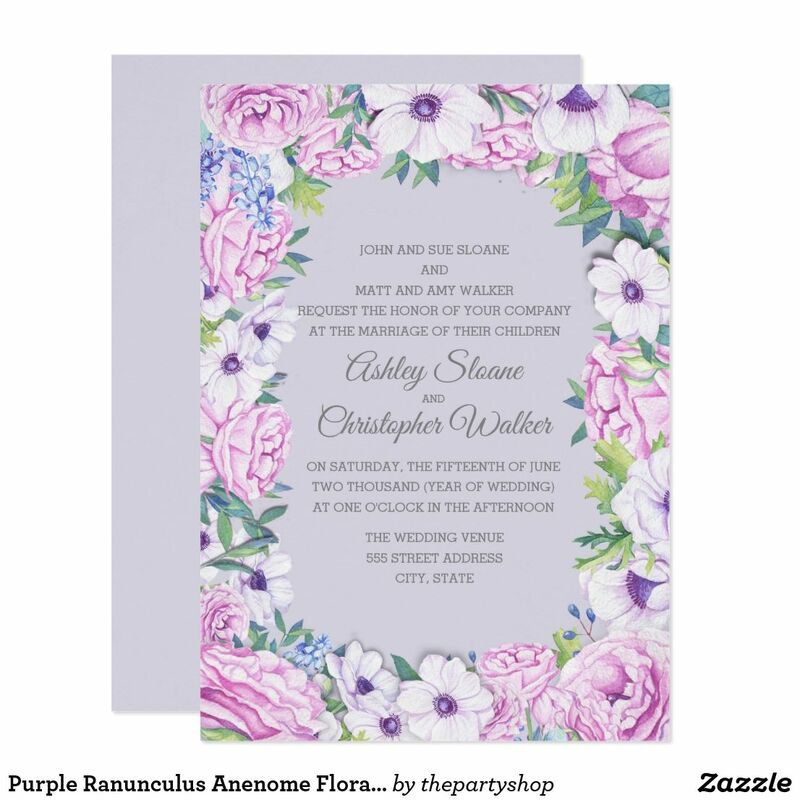 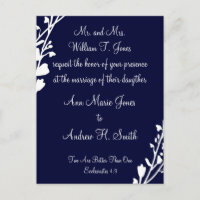 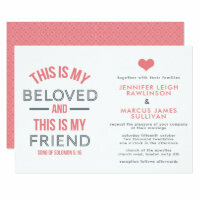 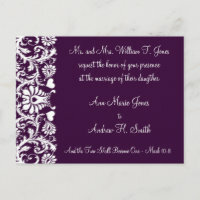 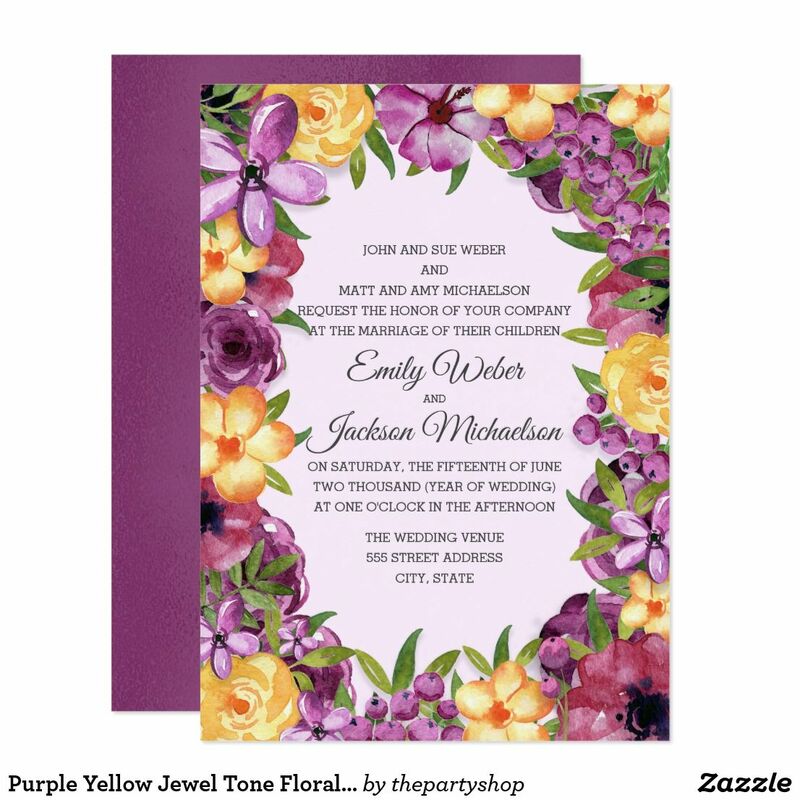 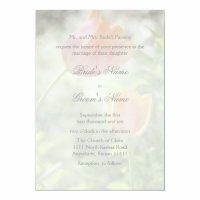 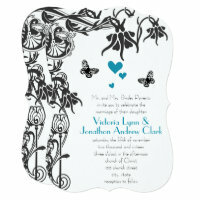 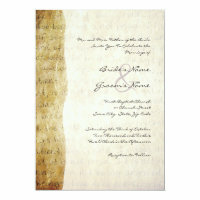 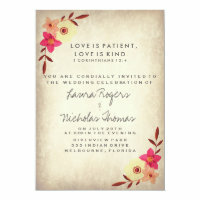 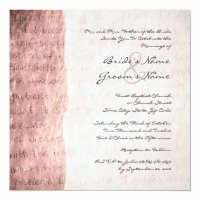 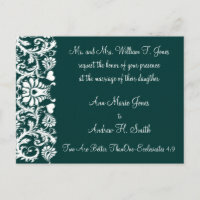 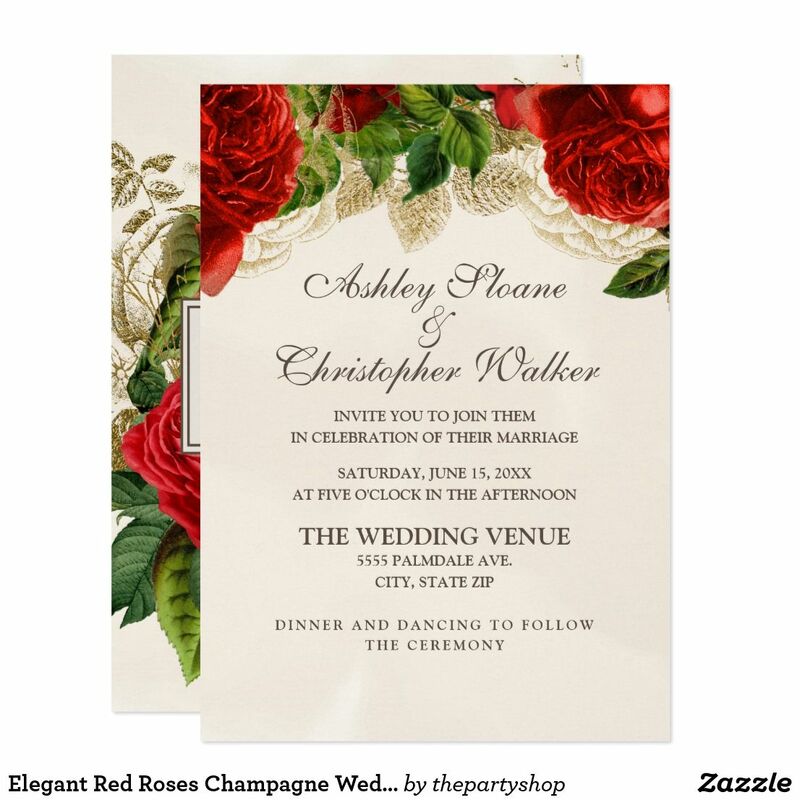 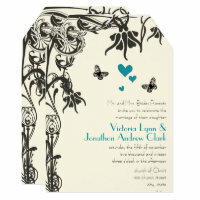 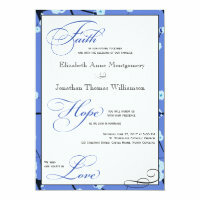 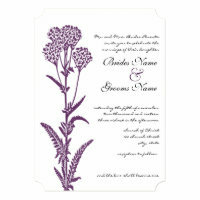 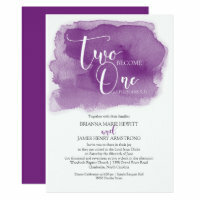 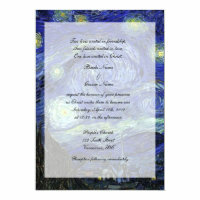 There are a wide variety and beautiful styles to choose from for your wedding invitations. 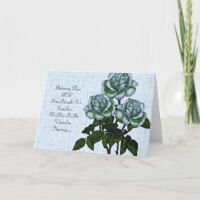 Created by Zazzle Artists. 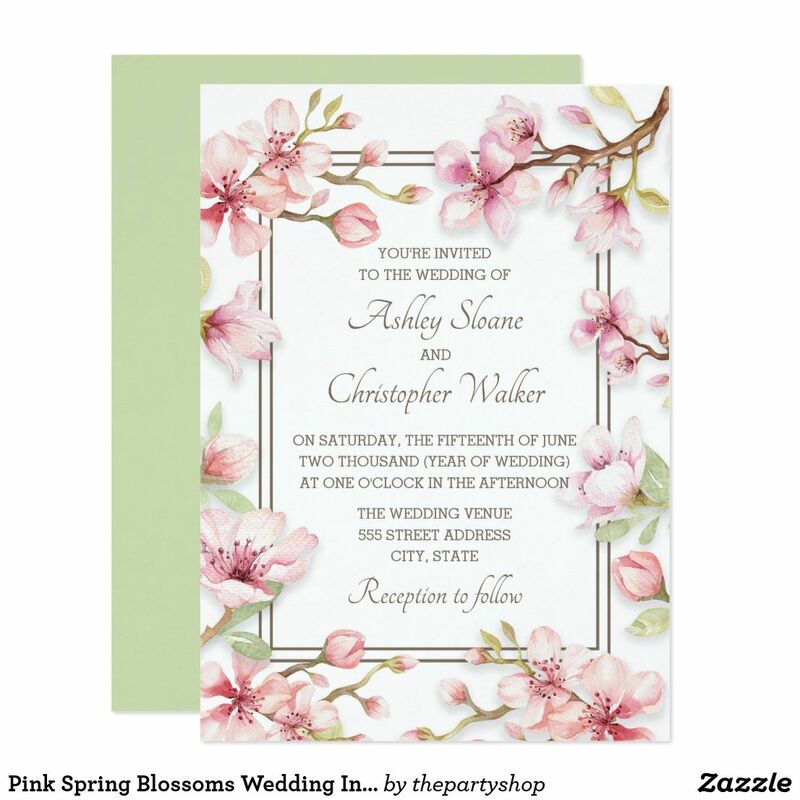 ***This site contains affiliate links to products. 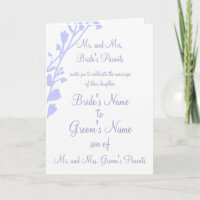 We may receive a commission for purchases made through these links. 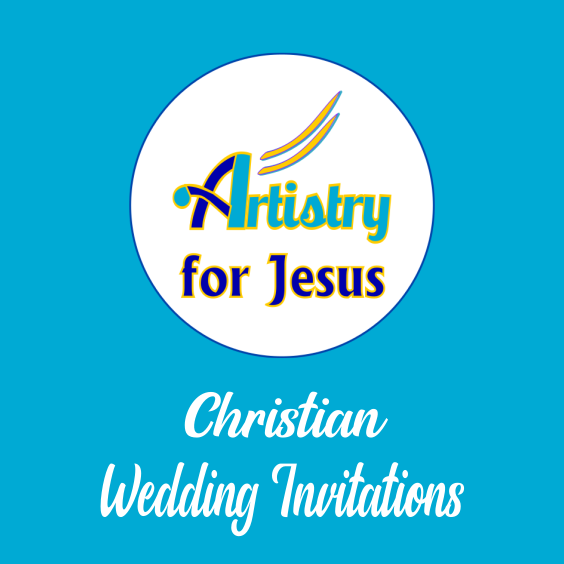 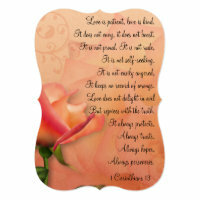 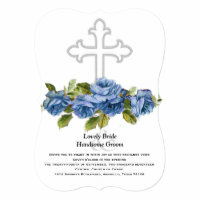 For more Christian Wedding Invitations please visit our Artistry For Jesus Pinterest Board. 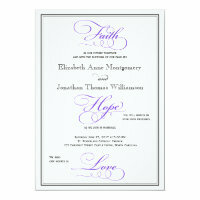 Below are our most recent additions to the selections available.